A chunky fence with a wide base spread. 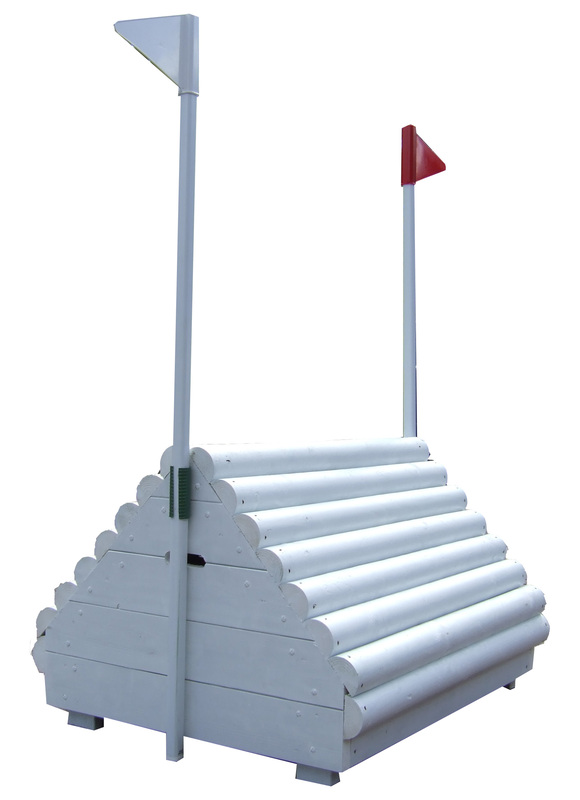 At 1.2m wide this narrow bright white (other colours available) triangular skinny fence, has a wide base spread and is perfect for the current trend to include colour on the Cross Country course. Flags are recommended but not included.